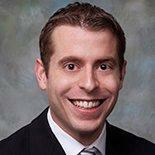 Matt Morrison is a corporate attorney with over 10 years of experience. He is exceptionally experienced in assisting startup companies and entrepreneurs, but is able to assist companies of all sizes. 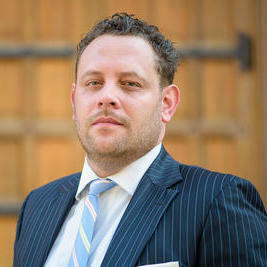 Matt primarily specializes in commercial contracts, but also has experience in employment law, mergers and acquisitions. He is licensed to practice law in Utah and North Carolina. 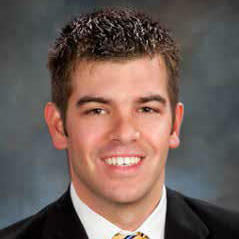 Matt has been a consulting attorney at Morrison Legal Solutions since 2007. Yassi is an experienced attorney and in-house counsel with a track record for successfully closing complex deals domestically and internationally. She is known to be a driven and creative problem-solver to ensure her clients meet their business and financial objectives. She is seasoned in the payments and e-commerce sectors, international transactions, and IP licensing. "Yassi is fantastic to work with. Knowledgeable, helpful and goes above and beyond. Would definitely use again." 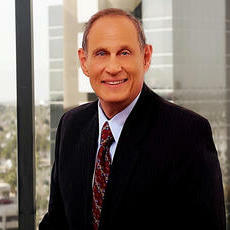 Scott Roberts is a business attorney with more than seven years of experience. 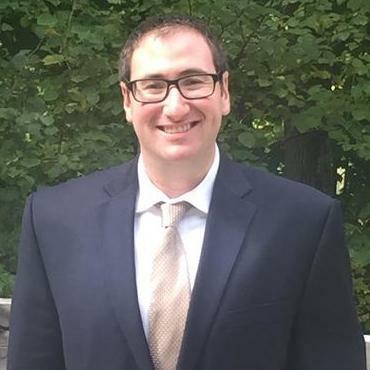 He has been licensed to practice law in Michigan and holds a J.D. in law, which he obtained from the University of Miami. Scott has represented the Hiller Consulting Group, the American Neurological Association and many other commercial clients. Scott is experienced in real estate law and often provides his legal services to startup companies. Scott founded his own law firm in October 2017. "Scott was great. He met my expectations and if I need to use him again, I will. He was quick with responses." How Does a Disabled Person Sign Legal Documents? Why use UpCounsel to hire a Brookings Contract Attorney? The Brookings contract attorneys & lawyers on UpCounsel are dedicated to helping businesses save time, money, and peace of mind with contract drafting and review, negotiations, litigation support, discovery, commercial business transactions, and more. Although the work of the Brookings contract attorneys found on UpCounsel often varies they are highly experienced in legal contract activities such as commercial contract negotiations, document review in response to document subpoenas, request for production of documents, legal research, draft legal briefs, along with providing a full range of other contract legal services to businesses of any size. Improve Your Legal ROI with Affordable Contract Attorneys that service Brookings, SD. Want to Connect with Top Brookings Contract Attorneys & Lawyers?